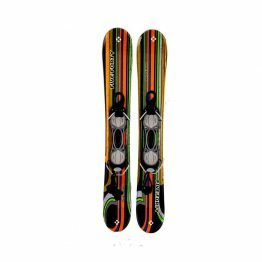 The best Snow Blade value due to the reasonable price and high quality bindings designed to last for many years! 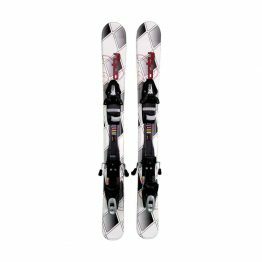 Snow Blades fit standard hard shell ski boots from size 4 to size 16. 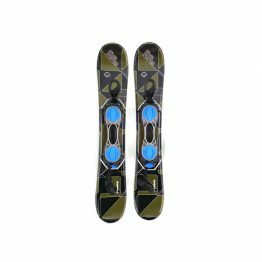 Although we offer other models that now work with snowboard boots. 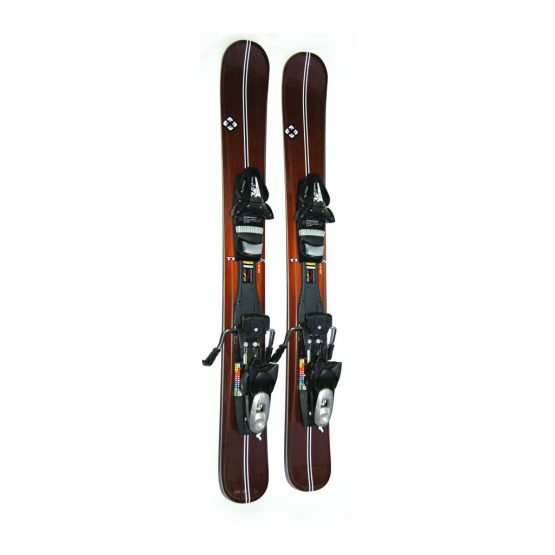 Profile similar to the Salomon models we sold in the past. Which are very quick from edge to edge. 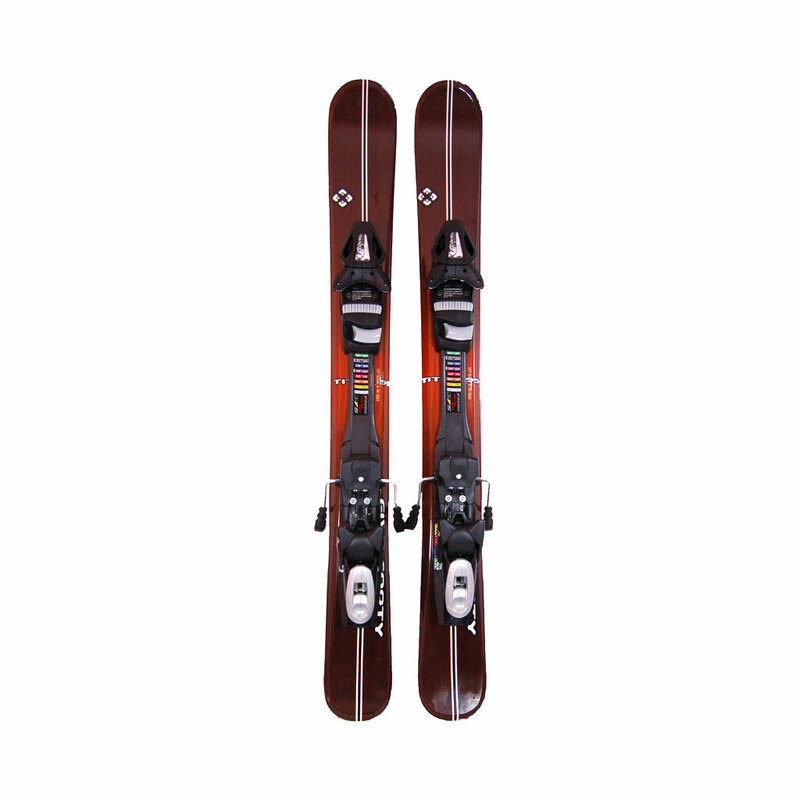 We also have wider models in 90 cm and 75 cm models. New bindings designs have eliminated the need for risers. You will get the flex you need and have lots of edge control. 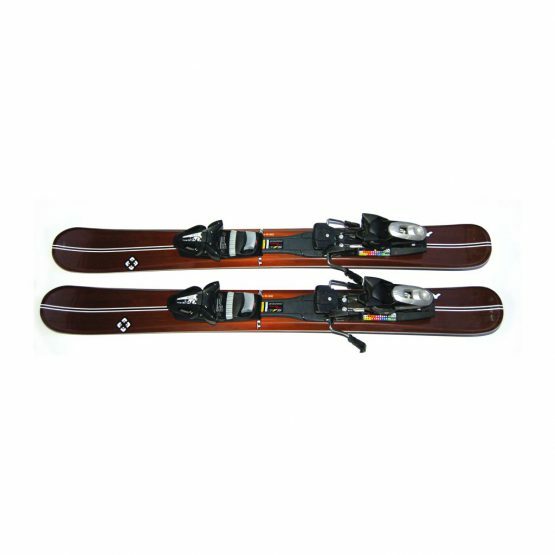 Effective carving side cut has turn radius for 99 cm models at 9.7 meters. Which is a tight turn. 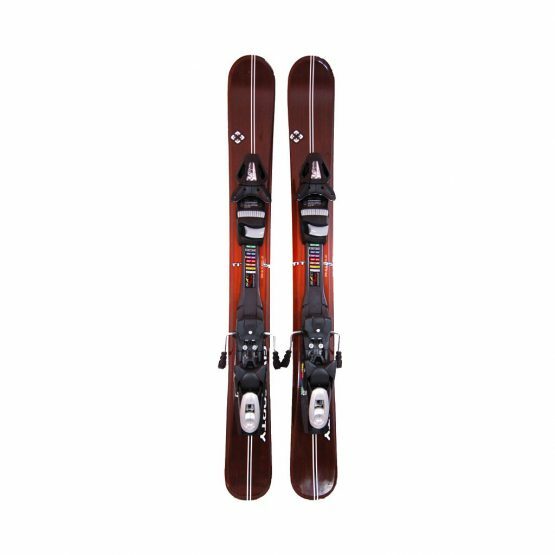 Ski Brakes so you don’t need leashes except in deep powder. To keep your snow blades from sliding down the hill after you have a release of the bindings. 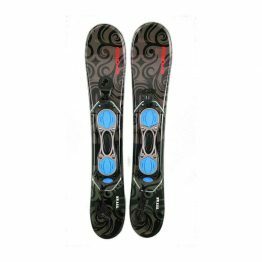 Tyrolia Release Step in Track Bindings are light weight yet high performance. Will flex with your snow blades. Easy and fast to adjust. 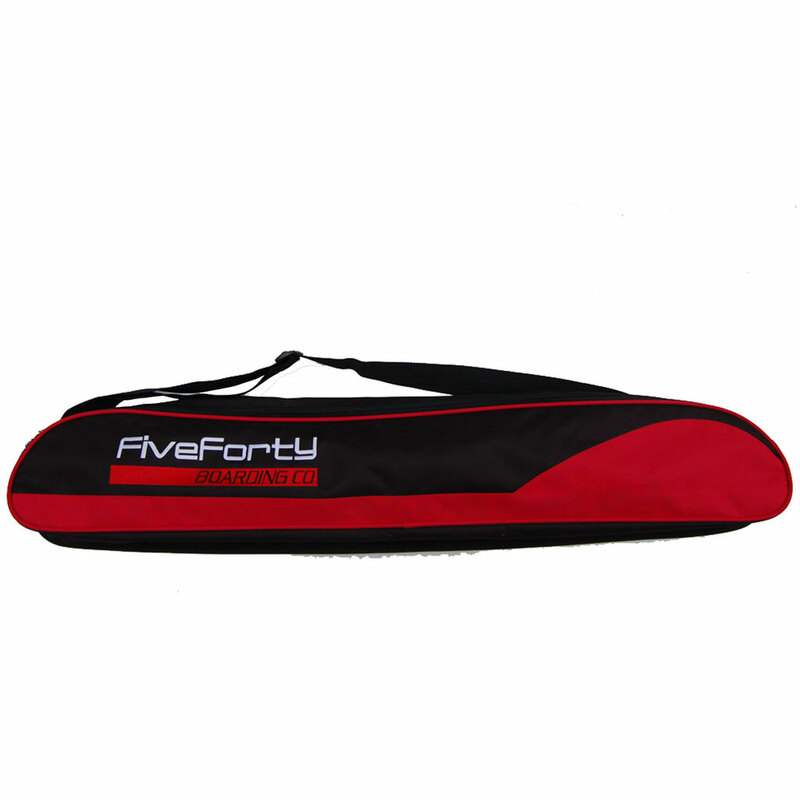 Bag is 110 cm and will fit with release bindings. Also has carry strap for your hands or shoulder.